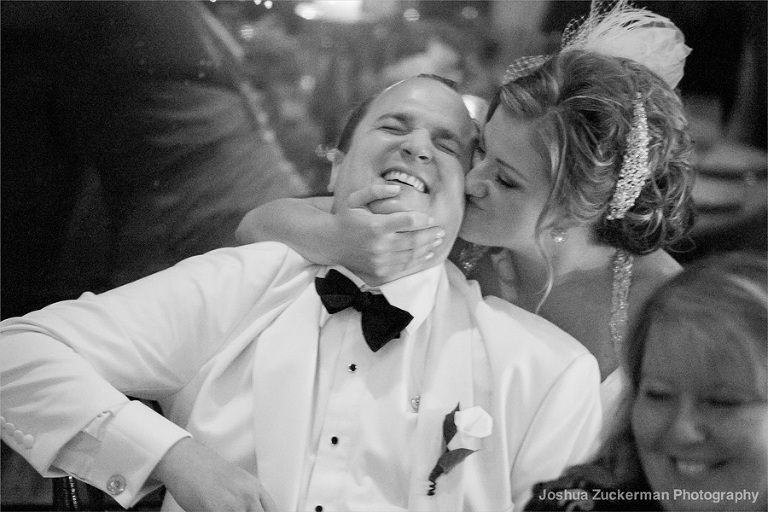 Alyssa and Alex just got their photos back from their Tarrytown House wedding. You guys were super to work with – laid back, fun and so much positive energy and love between you both. 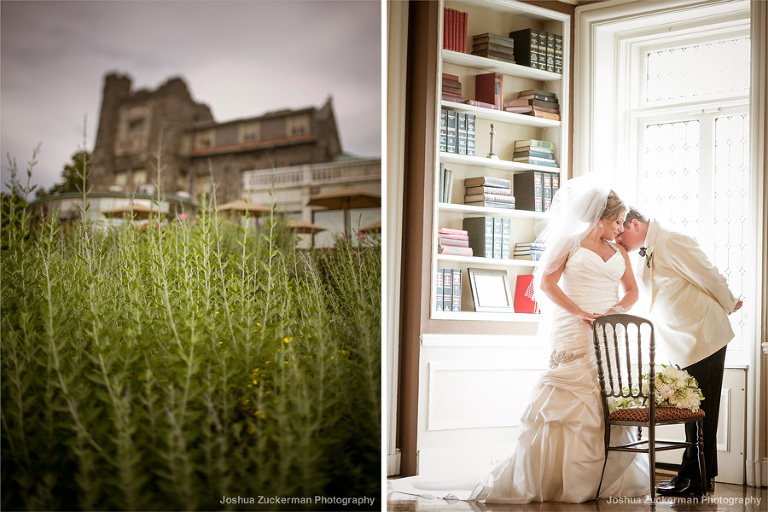 I’m working on a full post of your lush wedding that celebrates spring in Tarrytown. But in the meantime, wanted to wet your appetite with these images and also a BIG THANK YOU for the wonderful feedback! Check out the full post for their wedding. 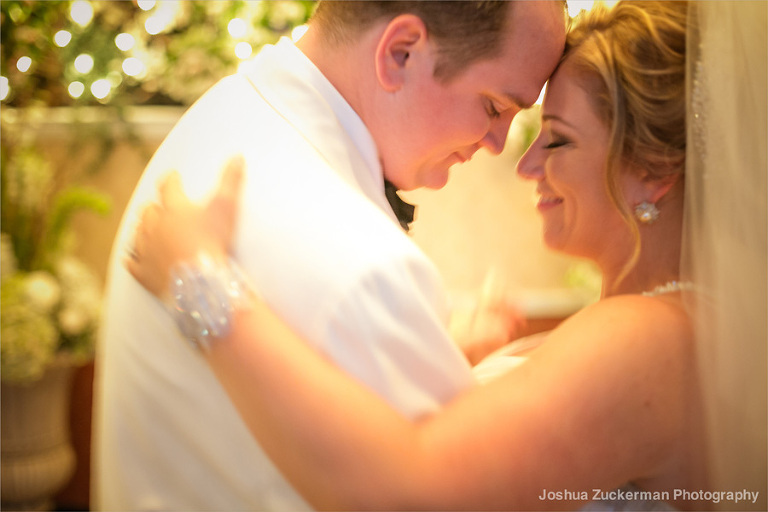 Alyssa posted these kind words to Wedding Wire. It means the world to me.